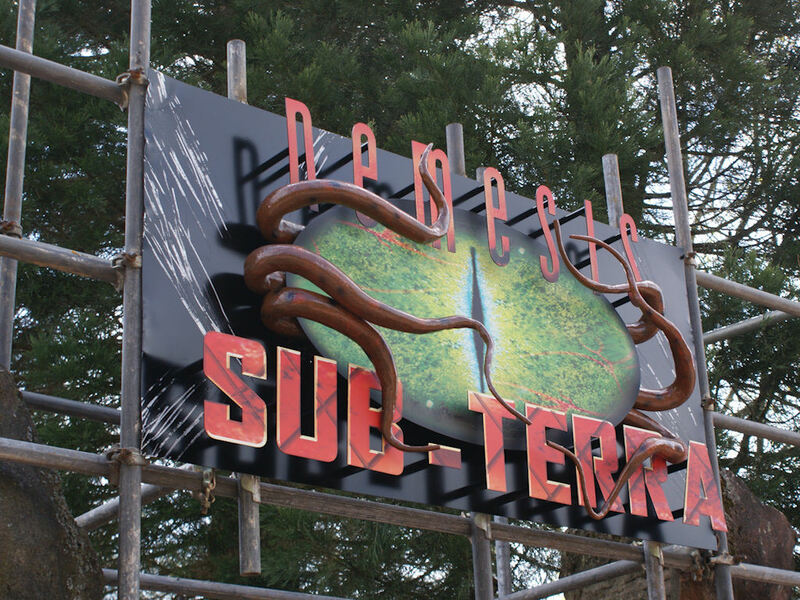 2017 Ride Line-Up Released – TowersStreet - Your premier Alton Towers guide! Alton Towers have updated their website this afternoon (16th January) to announce changes to the ride lineup for the 2017 season. 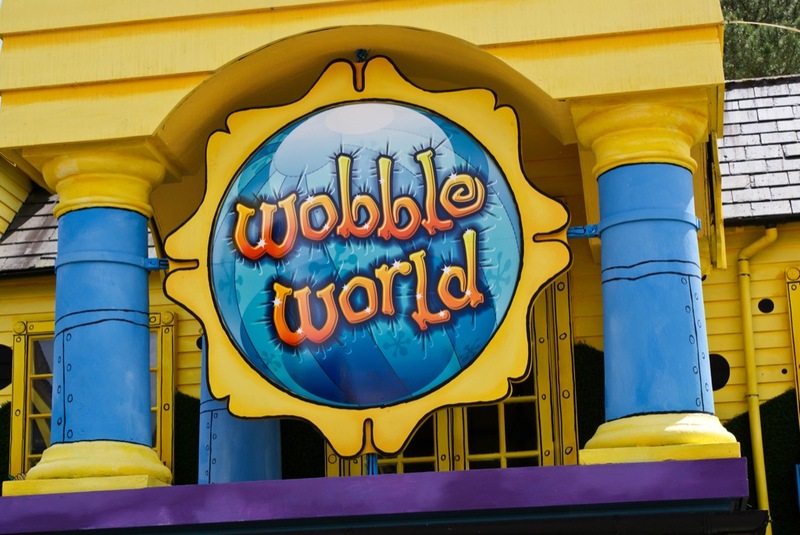 A fter being closed for the 2016 season, 2017 sees the return of one of the resort’s signature dark rides. Hex has now been added to the ride lineup on the Alton Towers website, after being marked as closed for refurbishment last year. It remains to be seen as to what changes or improvements have been made to the attraction over the course of its closure. Although still listed on the website, the ride is now listed as “closed for refurbishment”. It’s unknown whether this closure is for the duration of the 2017 season or whether it will make a return at some point. 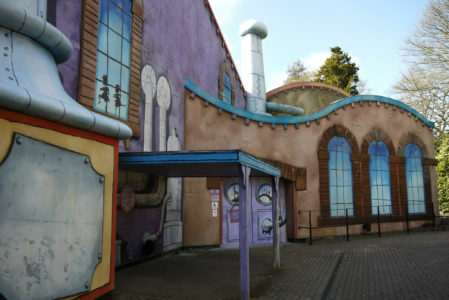 The 4D cinema attraction based in Cloud Cuckoo Land’s theatre has now been completely removed from the website. With no mention of it being under refurbishment, it’s believed that the attraction will remain closed for the foreseeable future. The 2016 season saw a vastly reduced number of showings over the course of the day. The attraction remains closed for its second consecutive season. 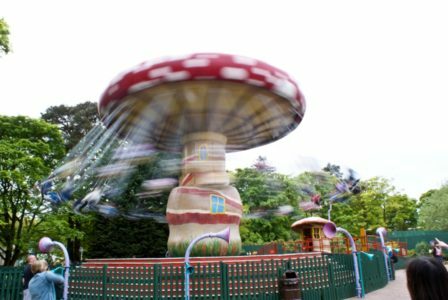 Although listed as temporarily closed for refurbishment over the course of last year, the ride has now been completely removed from the website. As a result, it’s expected that the ride will now not return. 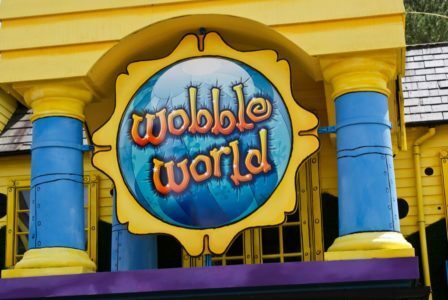 As with Charlie and The Chocolate Factory, Wobble World has now been completely removed from the website and is no longer listed as under refurbishment. The children’s inflatable play area is now not expected to return to the park’s line up. 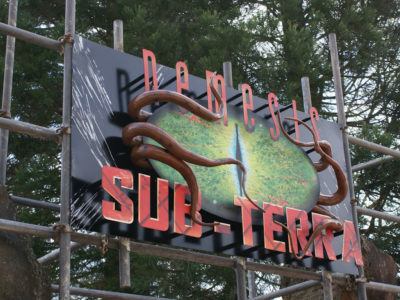 Away from Cloud Cuckoo Land, drop tower ride Sub-Terra still remains listed as unavailable next season. Interestingly, the ride is not listed as under refurbishment but simply as ‘closed’. 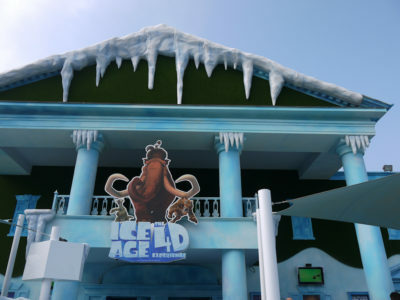 The ride briefly reopened following changes to the restraint system in 2015, but remained closed over the course of last season. The ride line up changes represent a total of 5 attractions closed over the 2017 season, the same number as the 2016 season. 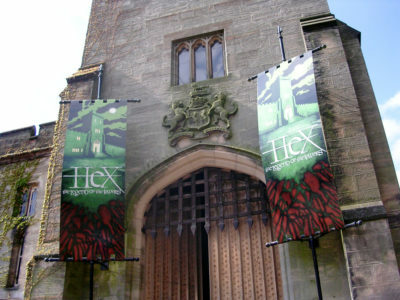 However, the return of Hex will be a welcome announcement to many visitors to the park. The dark ride was much missed by visitors over the course of last year, especially when wet weather inevitably hits the resort. There’s no news at present on food and beverage changes this season, although these are not usually seen until the park opens in March. As always, TowersStreet will bring you more news as soon as we get it. Let us know what you think of this season’s changes over on our Facebook and Twitter pages. 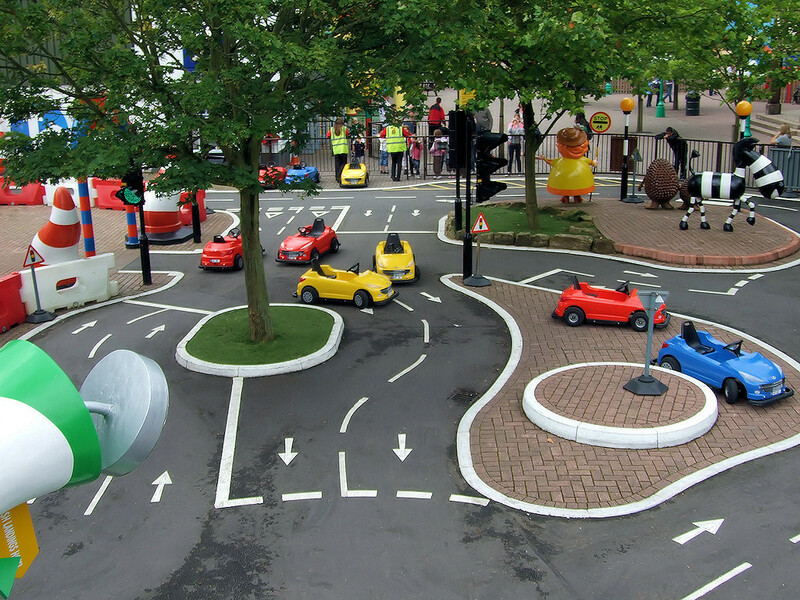 You can also discuss these changes over on our Forums, along with this year’s new additions in CBeebies Land and the new CBeebies Land Hotel.